The School Board Reorganization Meeting and April Board Meeting will be held on Monday, April 15th at 7:00 p.m. in the Administration Building. The snow makeup days will be March 18th and April 22nd. 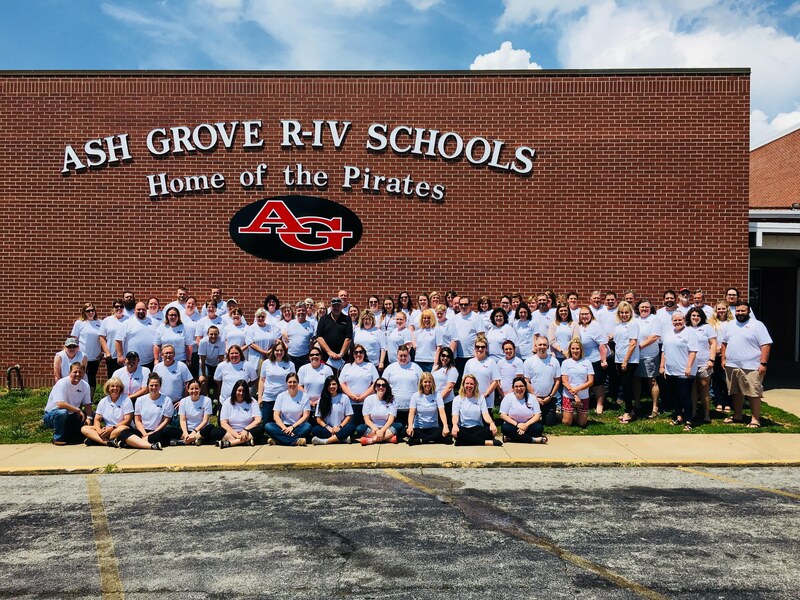 Ash Grove School District is in need of substitute teachers. If you have at least 60 college hours, you can apply to be a substitute with the Missouri Department of Education at this link. Once you have your substitute certificate, please fill out the Ash Grove Certified Application and turn it in at the Administration Office or to a building secretary.